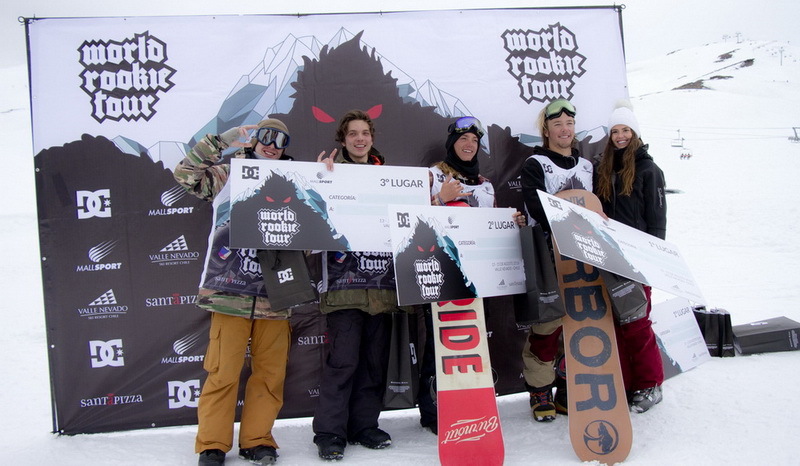 Black Yeti feels like Phileas Fogg: around the world in 13 World Rookie Tour events! After he ate tacos in South America, any kind of different food throughout Europe and sushi in Japan, he is ready to challenge also the North America! Last week he has already tasted the delicacies of Keystone during the first USASA Grom Fest and now is ready to go straight to Seven Springs Resort, Pennsylvania, for the 2017 Toyota Revolution Tour Rookie Fest. Seven Springs is an SPT (Snow Park Technologies) partner committed to the growth and progression of their terrain parks and pipes. The dedicated Ride7Springs park crew maintains seven epic terrain parks! Just an hour from Pittsburgh and under three hours from several major cities, Seven Springs is the premier Mid-Atlantic destination for freestyle snowboarding. 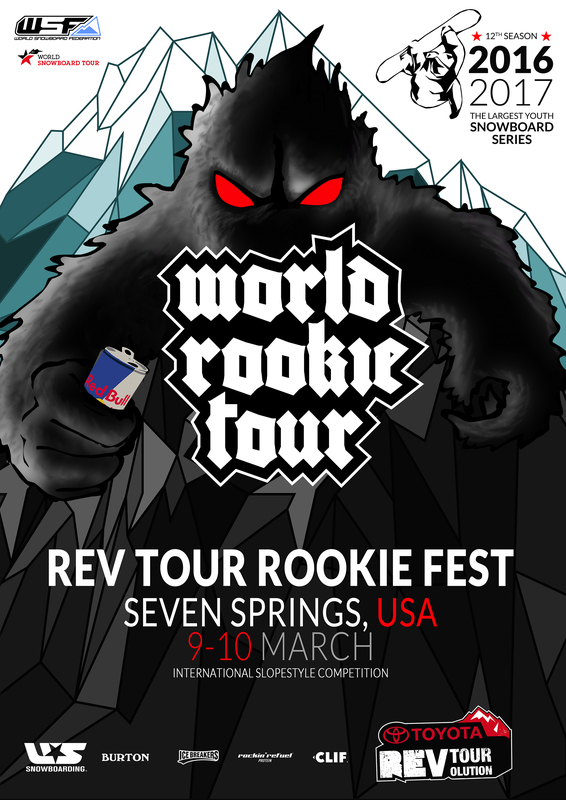 The last stop of the Seven Springs Revolution Tour, will also serve as a World Rookie Tour qualifier. 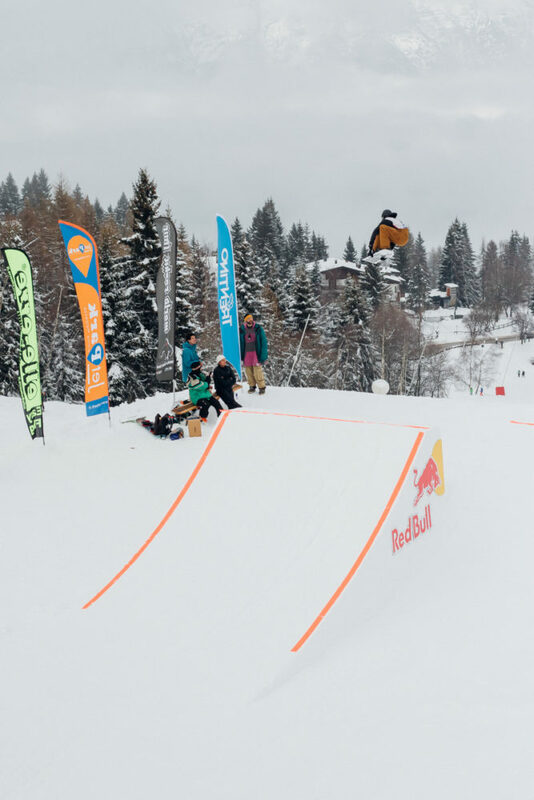 Rookie snowboard slopestyle winners will qualify to the World Rookie Tour Finals in Kaprun, Austria, scheduled from 4th to 9th April 2017. It is the last chance!! Unfortunately, due to unseasonable warm temperatures, the halfpipe event at Seven Springs has been canceled. Entries for the contest will be accepted just from National Snowboard Associations. Please submit the final team entries and send them to Larkin Jameson at ljameson@ussa.org. Riders born 1999, 2000 and 2001 are allowed to take part. 2017 Oslo Rookie Fest was a blast!